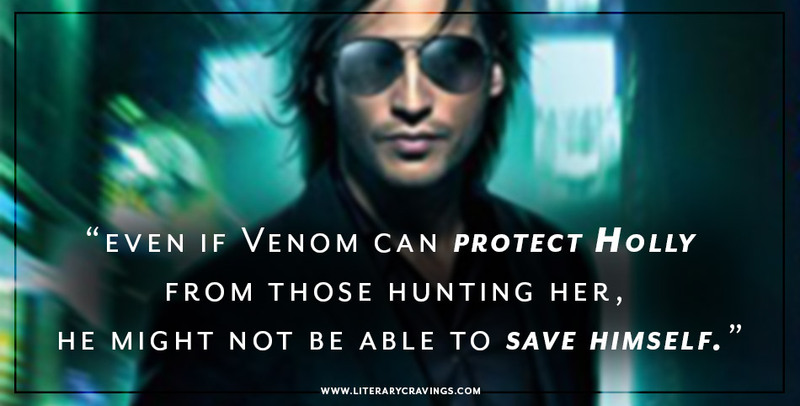 So What Did I Think Of Archangel’s Viper by Nalini Singh? Jumping back into the Guild Hunters complex fascinating world was a real excitement for me. I was really anticipating getting swept up in the story and thats what somewhat happened. The depth, action and emotion was there in all its glory with multi issues needing to be addressed and while these were great, I found my interest still fluctuated towards the middle and end. I thought all the characters were great filled with definition, conflict and ultimate growth. 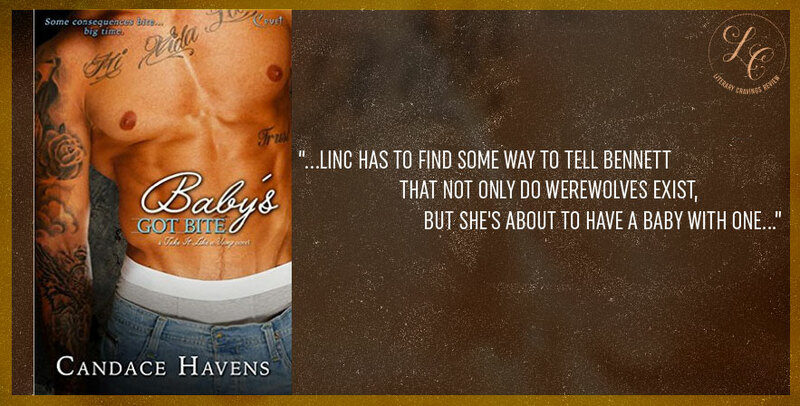 I really enjoyed the writing style; it was smooth, detailed and flowed really well. I found the scenes interesting though I wish each of the issues were handled with the same intensity and detail. 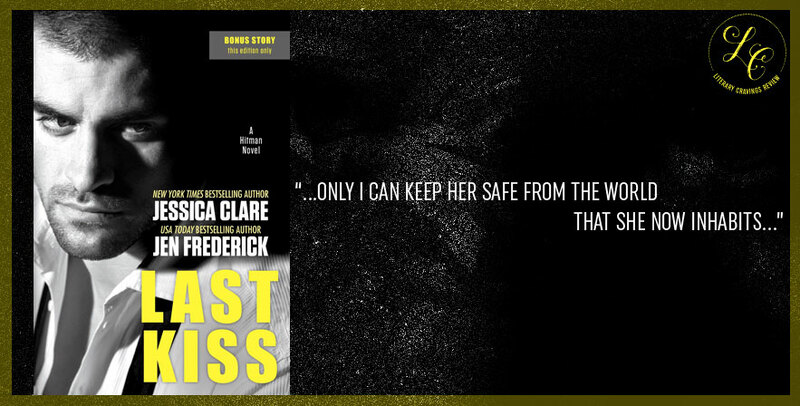 While the story and plot was center stage and the romance complemented I enjoyed how the couple got together, I enjoyed the banter and slow burn. Would I have liked it more if the romance was more prevalent? yeah, but it was still good. 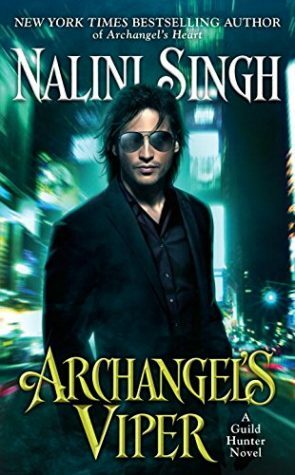 Overall I enjoyed reading Archangel’s Viper by Nalini Singh and look foreword to reading more in the series.